The Fog Creeps In. . . 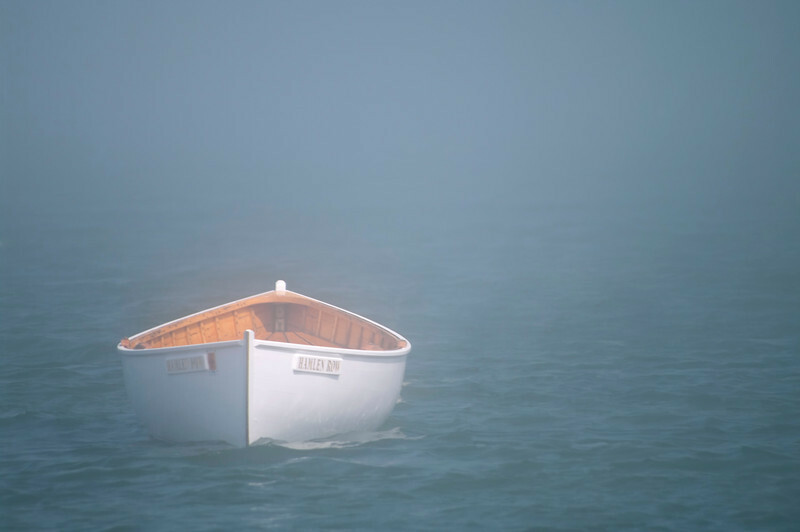 This lonely dory was floating in a dense fog bank just off South Portland's Willard Beach on a Sunday afternoon.